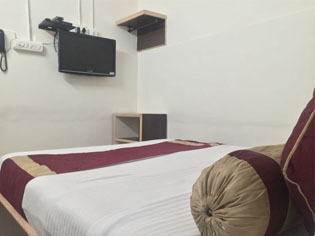 Aishwarya group of Hotels rated as one of the most prolific budget hotels in Mysore, is synonymous with outstanding levels of service and comfort delivered with utmost style. And today, we deliver even more to make sure we maintain our position at the forefront of the hospitality industry now and in the future. Our Team pledges at the heart of business - the ones who make a difference - the ones who care, listen, learn and work ensuring our customer receive outstanding service and memorable experiences. Guests arriving at Aishwarya group of Hotels are greeted by our friendly staff who are dedicated to making their stay at our hotel an exceptional experience. 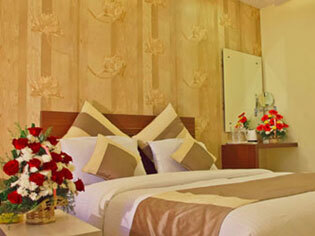 We adopt an innovative and fresh hospitality idea to provide the genuine value and quality that our guests treasure. 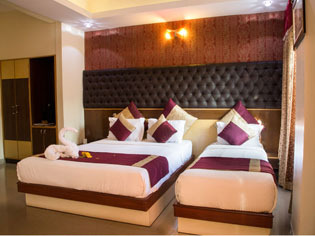 Every time you check into Aishwarya group of Hotels - we aim to create the Same Superlative Experience. 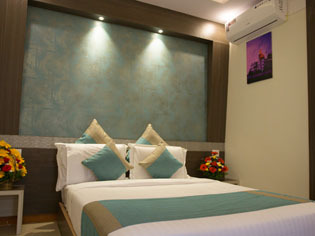 To present you a room that is calm and hygienic, with a pleasant thoughtful service at a value conscious price. Complimentary hi speed wifi Internet.